This was such a contemporary kind of fantasy. From someone that normally finds the prospect of dragons and mages a snore, I was so glad to find that this one focussed as heavily on the characters as it did. It takes you on such an emotional journey, getting to know each of them, while still keeping the plot moving on around them. The switching perspectives became a non-issue as each and every point of view was relevant, never dragging you away from where you wanted to be. It all just flowed, allowing you to connect to the story without feeling like things were all over the place. 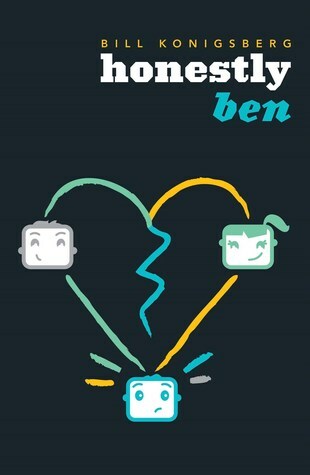 Full of romance and great characterisations, this is one book I am most certainly sad to leave behind. I want more, but still, I loved it the way it was. Being a ‘Chosen One’ story, it spends a good chunk of the beginning letting us get to know Simon Snow, the most powerful magician-in-training, and what it’d been like for him at the Watford School of Magicks. It could easily be the final book in a long series with all of the ‘big bad’ events mentioned to have happened previously between Simon and the Insidious Humdrum, but I loved that was a standalone, allowing the story to be much more concise. Despite its 500 pages, I never once felt like it was slug to get through, the pages practically disappearing before I knew it. The relationships were really what held it all together. Simon and his roommate, Baz. Simon and his best friend, Penelope. Simon and his girlfriend, Agatha. Simon and his mentor, the Mage. Yes, Simon was at the center of it all, but he wasn’t the only character that mattered. A lot went into building each of them into real people with believable personalities (some of them swore quite a bit), motives and flaws. It’s what made such an enjoyable story. I could forget that I was reading, feeling like I was living in their world, full of angst and conflicted emotions. Although Simon was the hero of this story, Baz was the star. Full of attitude, and teeming with emotions, he could make you swoon and insult you, and then make you swoon some more, before he decided which to settle on. While he may have come across a little brash or insolent to others, his perspectives told a different story. I loved learning what made him tick, seeing how much he cared about things and how much he tried not to care about things. The romance did take a while to kick into focus, but that wasn’t to say I felt it needed to come about sooner. I probably would have rolled my eyes at that. With all of the heated backstory these guys shared, the progression seemed quite natural. Plus, with all of the witty banter and magical shenanigans going on, it wasn’t like they needed to touch wands on page one to keep things interesting. Some of the best parts came about through all of the internalised thoughts that Baz had on, well, pretty much everything. Oh, and the Numpties. F***ing Numpties. 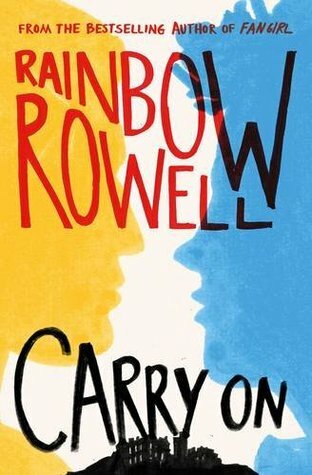 Rainbow Rowell addicts will devour this, but there is plenty here to appeal to fans of magic, romance and just really well written dialogue and characters.